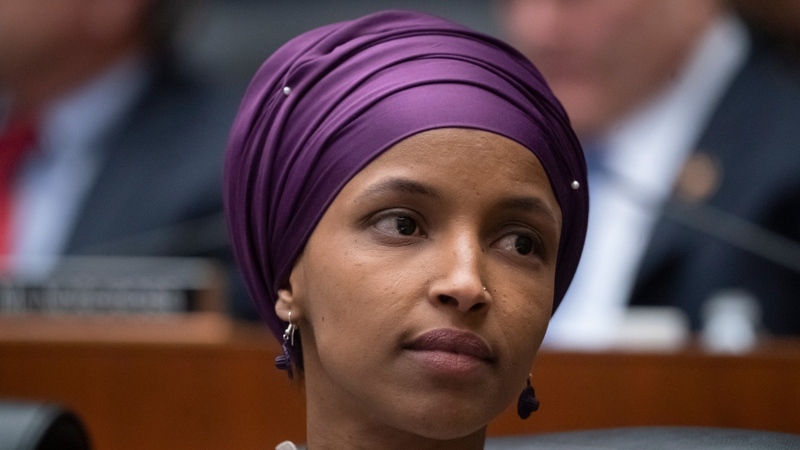 WASHINGTON -- Rep. Ilhan Omar says she's faced increased death threats since U.S. President Donald Trump spread around a video that purports to show her being dismissive of the 2001 terrorist attacks. "This is endangering lives," she said, accusing Trump of fomenting right-wing extremism. "It has to stop."